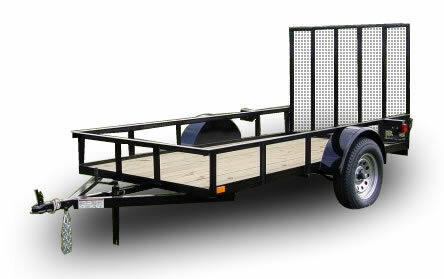 Cambridgeshire police are reminding owners of trailers to take some simple security measures to prevent them being stolen. Since 1 August a number of trailers have been stolen, with the latest thefts occurring in Hatley and Ely between 7-9 September. There have also been thefts reported in Drove Rd, Gamlingay, Park Street, Dry Drayton, Highfields Caldecote, Swaffham Prior and Huntingdon. CF 0367340915 East Hatley, Hatley, Cambridgeshire. 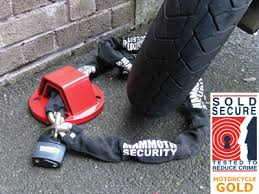 Overnight 8-9 September intruders broke a heavy duty padlock on an entrance gate and a Renault Horsebox, valued at £50, 000 was stolen from the yard. CF 0365750915 Drove Rd, Gamlingay. Overnight 1-2 September an Ifor Williams livestock trailer, serial No. SCK 60000040404290 was stolen. Intruders appear to have pushed the trailer out of the yard, and then driven it away across a field and out onto a road. CF 0337290815 Park Street, Dry Drayton, Cambridge Between 14:40 – 14:45 hrs 19 August a Brian James triple axel flat-bed trailer with two steel edge plates and wooden centre, was stolen while attached the rear of a works van. CF 0239980615 Highfields Road, Highfields, Caldecote. Overnight 15-16 June Gate to farmland taken off hinges, and padlock cut, shed broken into and tools, equipment stolen, plus a trailer from the rear of the shed. 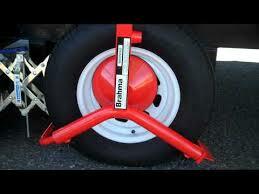 To reduce the risk of your trailer being stolen fit items such as wheel clamps, ground anchors, trailer locks, bulldog clamps, and hitch locks. For more information visit www.soldsecure.com * where you will find a range of attack tested products. 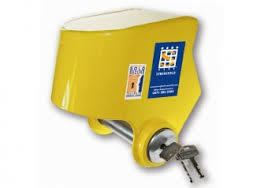 Trailers can be registered on Immobilise (www.immobilise.com *) with the serial number FREE of charge and you can also include a photograph of the trailer. It is recommended to mark the frame of the trailer with your postcode, this can be done using paint pens, engraving, stencils and specialist overt marking kits such as Cremark. Another option is DNA marking kits such as SmartWater or SelectaDNA for example. Datatag also offer security coding for trailers and horse boxes, and many manufacturers will offer systems like these as standard for Ifor Williams, Fautras, Rice, Wessex, and Pegasus. The overall security of the area where the trailer is kept, must also be considered do you have good perimeter security in place, in terms of fencing, lighting and appropriate alarms. We do not endorse any commercial product or company apart from those organisations marked with *, always obtain a number of quotes to compare price and service.